The system bypasses the lengthy timelines involved with traditional animation and pre-rendered content, reducing animation and rendering time down to 42 milliseconds per frame. 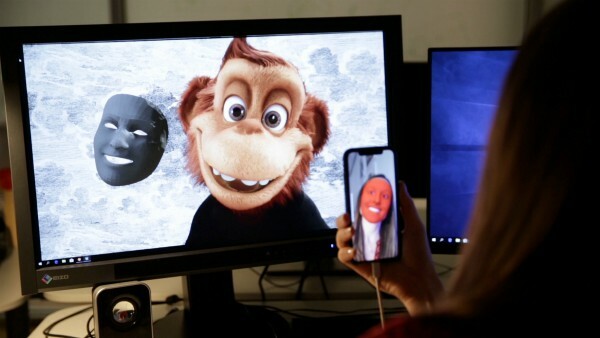 The ability to interact with CG characters and create animations on the spot, is a viable solution for immediate, culturally relevant social media content featuring brand mascots, as well as live performance and episodic entertainment--all of which The Mill has created for well-known brands using Mill Mascot, including HPE’s “Tame the IT Monster” live event in Las Vegas, the Sesame Studios animated short Seanna’s Ocean Buddies, and Monster.com’s “Vonster” social media campaign. The development of Mill Mascot is part of The Mill’s commitment to re-define the future of the industry by actively pursuing, researching and developing product solutions that help tell better stories.